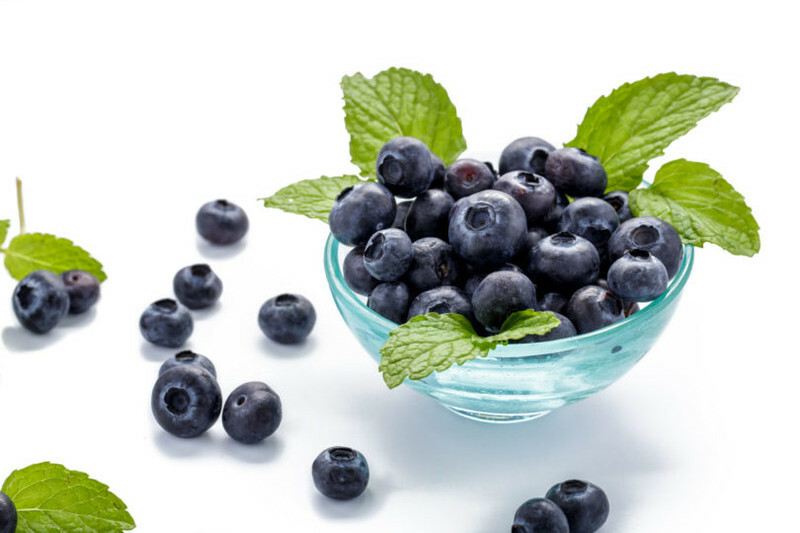 A natural source of antioxidants, blueberries offer a wide range of health benefits. Protect your body and keep each system running smooth with our Blueberry Leaf Extract Complex. Absonutrix is a headquartered in North Carolina, U.S. Absonutrix was formed in response to a glaring void in the nutritional and health products market. Every product we sell is manufactured entirely within the U.S. If you are someone who cares about what you put into your body and are diligent when it comes to ensuring you take only the proper nutritional components, then the Absonutrix family of products is for you.